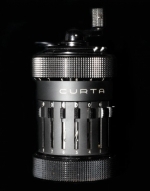 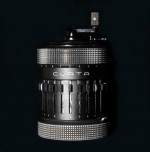 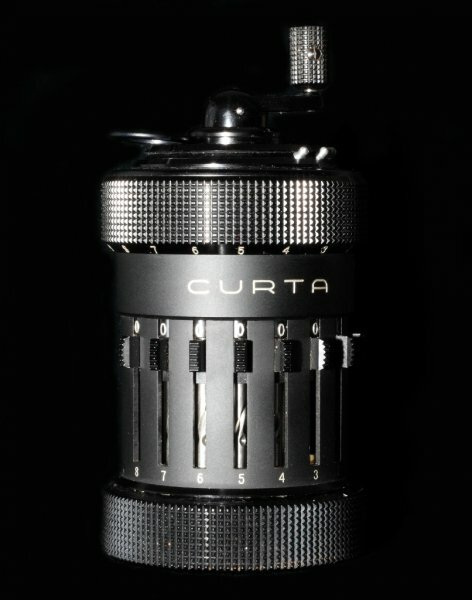 Type I (up to an 11-digit answer) and Type II (up to a 15-digit answer) Curta calculators. 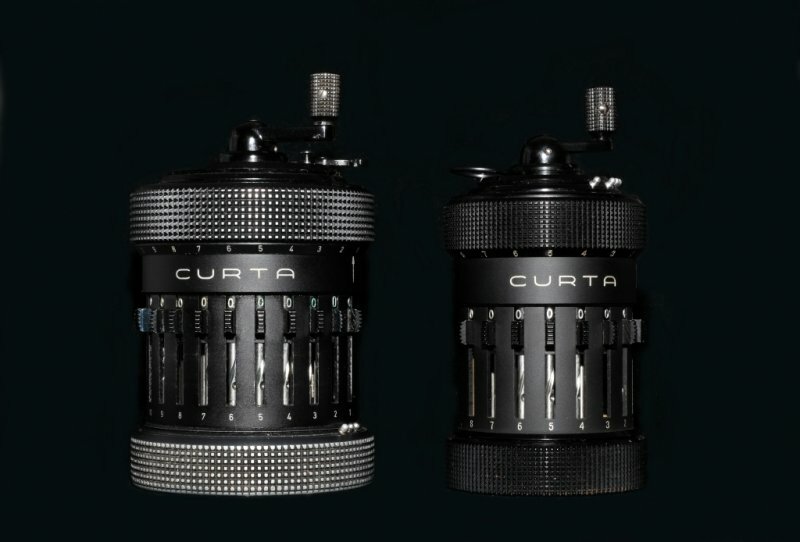 Note the size difference between the two. 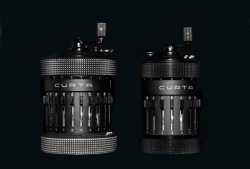 Both are however quite tiny considering the engineering complexity they contain. Previous PostThe near mint condition Type I Curta calculator, August 1956 vintage, has arrived at last.Next PostWhere did I first come across the Curta calculator?